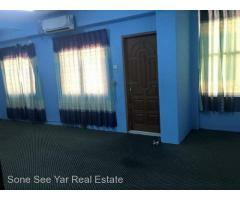 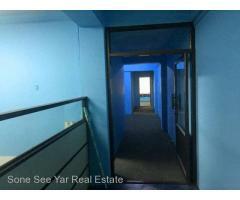 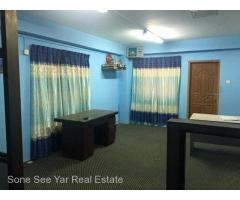 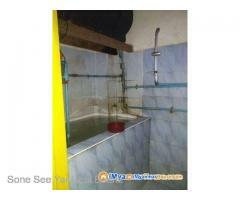 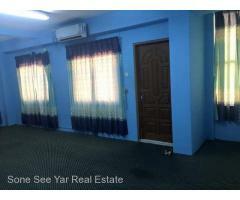 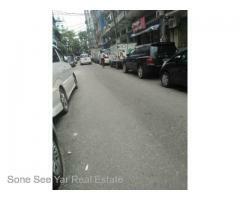 Baho Main Road ,( SA 10 – 001508) , For Sale Apartment @ Sanchaung Tsp. 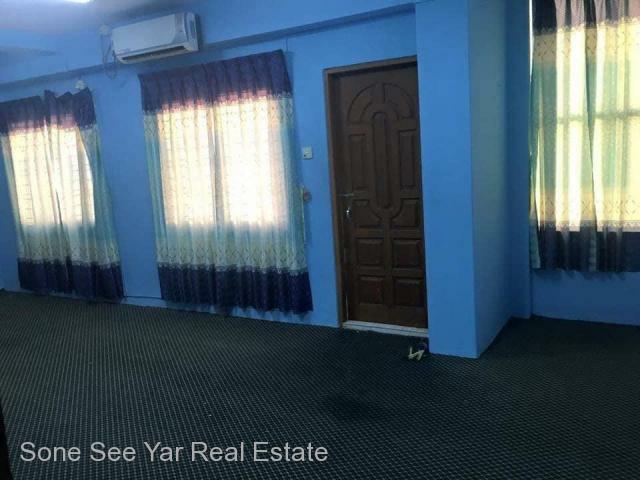 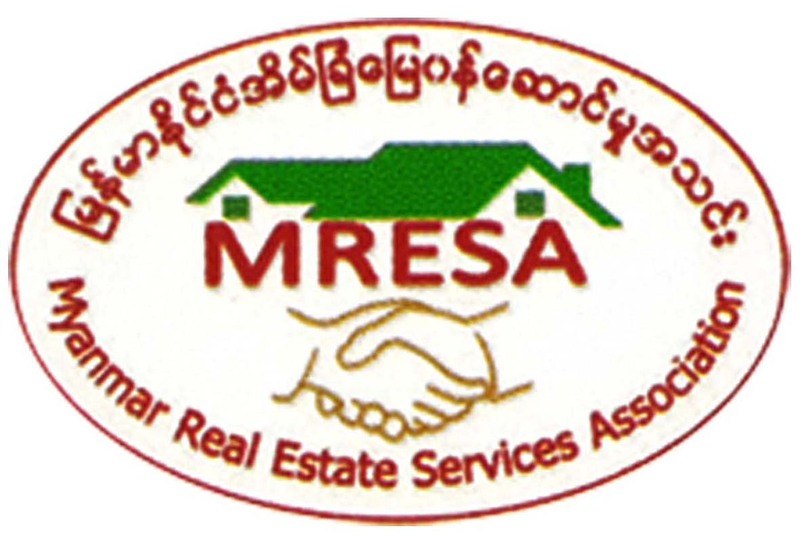 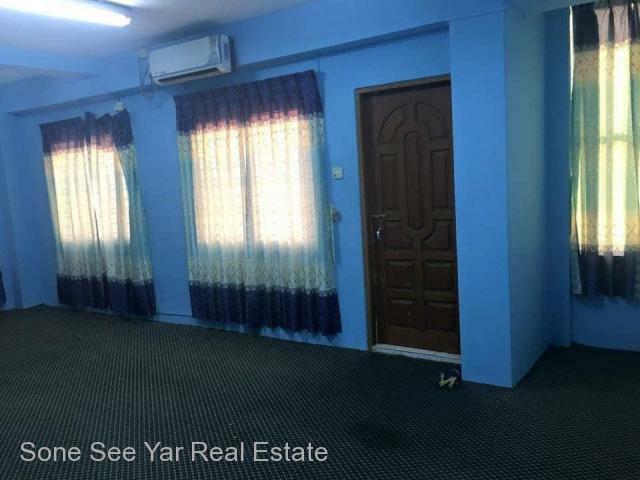 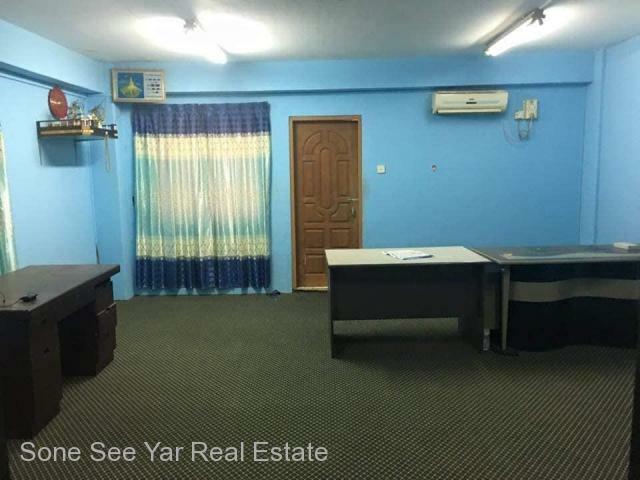 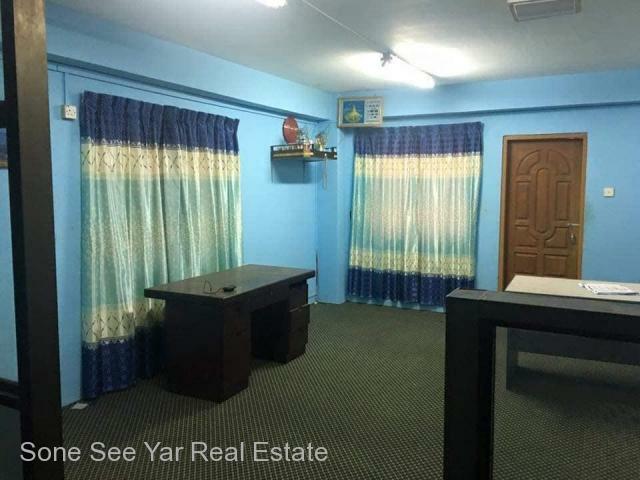 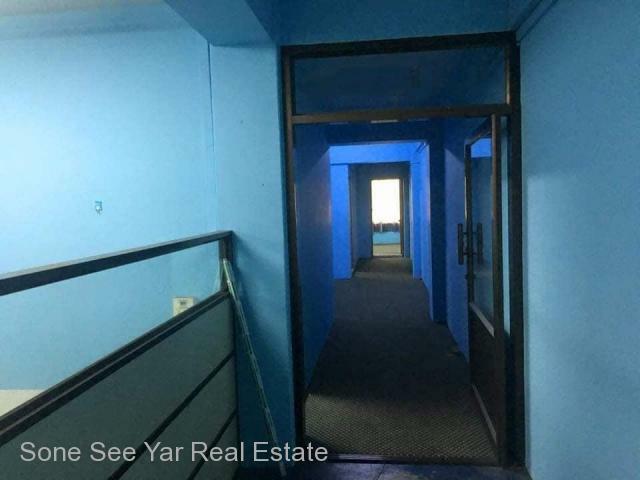 Sanchaung (စမ္းေခ်ာင္း) - Soneseeyar "Ko Latt" Real Estate Co., Ltd..
Baho Main Road ,( SA 10 – 001508) , For Sale Apartment @ Sanchaung Tsp. 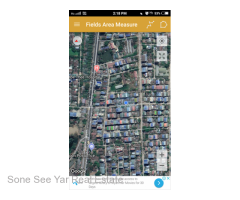 Located Area = Baho Main Road , Near Asia Royal Hospital , Sanchaung Tsp.